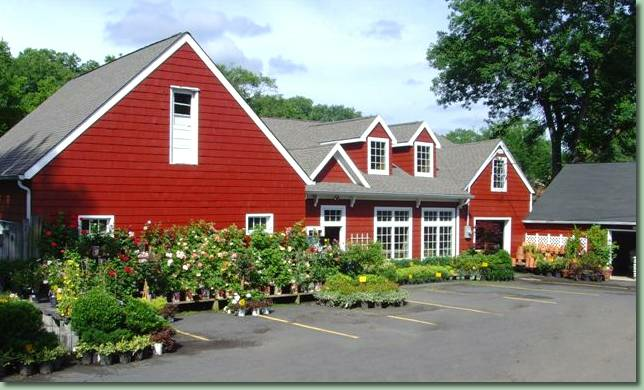 Established in 1938, Cardinal Garden Center has been owned and operated by the Mellusi family since 1971. We are a full service garden center which offers a wide selection of plants, products, tools and supplies for all of your gardening needs. Nearly everything sold in garden centers can be found at Cardinal's along with the helpful information on how to properly use those products. When you need information we take the time to give it to you. When you're short on time and need to make a quick purchase, we make your time a priority. Here at Cardinals we optimize our display space and select only quality products that we ourselves would be proud to use.